Dr. Jared Kern will be competing in the 2014 Lost Lake Run on Saturday, August 23rd to benefit Cystic Fibrosis. The Lost Lake Run course is approximately 15.75 miles along a U.S. Forest Service trail in the Chugach National Forest. The race also includes a peak elevation of 2,100 feet. 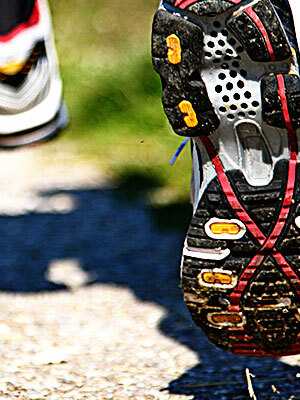 Dr. Jared Kern is an avid runner and outdoor enthusiast at Alaska Foot & Ankle Specialists. Dr. Kern competes in several extreme back country runs in Alaska each year. Are you a runner with heel or ankle pain? Contact AFAS today and schedule a consultation today.